In this episode, a16z partner Chris Dixon (@cdixon) and I discuss the history of venture capital, artificial intelligence, what makes a great entrepreneur, and why companies fail. 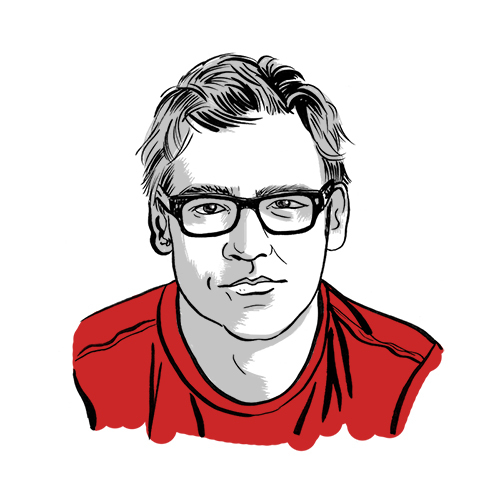 On this episode, I have Chris Dixon (@cdixon). Chris is a partner at perhaps the most famous venture capital firm in the world, Andreessen Horowitz or commonly known as a16z. This interview provides a rare peek behind the scenes of what happens at a16z and the business philosophies that laid the foundation for its success. If you’re at all interested in the world of venture capital and how great ideas are funded, you’ll get a lot out of this conversation with Chris. I hope you enjoy this interview as much as I did. A complete transcript is available for members.